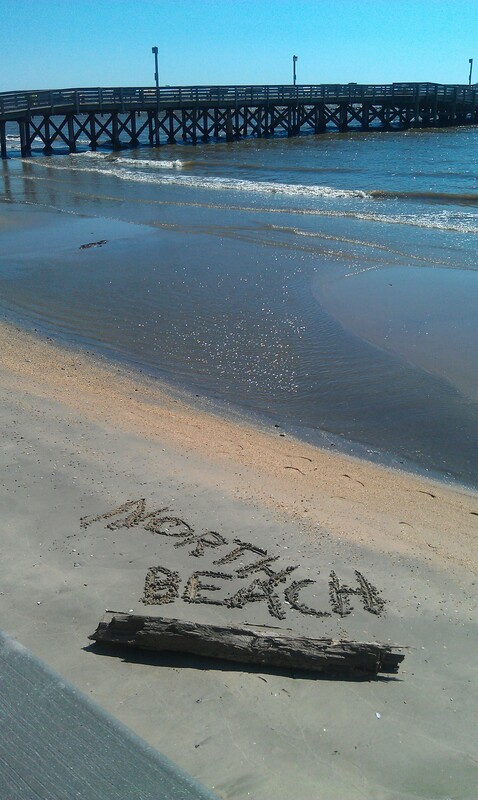 With warm weather finally moving in we thought it a good time to head to the beach…North Beach that is! The iconic Chesapeake Bay Bridge was first opened in 1952 allowing access to the beaches of the Atlantic Ocean. Before that bridge, folks from Washington, D.C. and Virginia would take their weekend retreats to the western coast of the Chesapeake Bay and one of the most popular venues was North Beach in Calvert County. 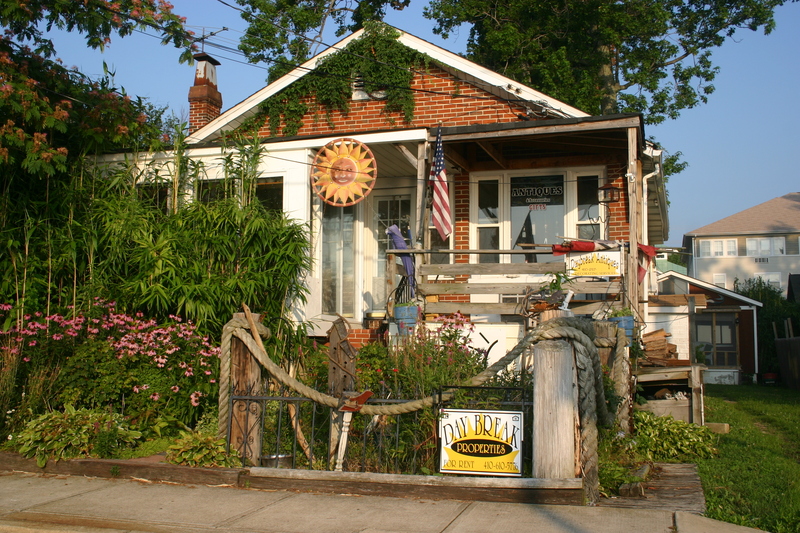 Located on the western shore of the Chesapeake Bay, the town of North Beach epitomizes the expression “land of pleasant living.” The seven-block waterfront has a fishing pier and a half-mile-long boardwalk. The boardwalk forms the bulkhead to the bay at the southern end and flares out into a sandy beach at the north end. This past winter the town initiated a reclamation project to replenish the sand. On nice and not so nice days you will find locals and visitors enjoying a walk, sunbathing and enjoying the refreshing Chesapeake Bay. The boardwalk has numerous benches for casual strollers to rest and watch the boats sail on the bay. The town encompasses a wildlife refuge in its tidal marshland where native species make their home and seasonal migrants find a welcome place to rest. North Beach experienced a renovation at the hands of Mother Nature when Hurricane Isabel hit in 2003. Many homes and other buildings were destroyed and some never rebuilt. The older homes lost were replaced with brightly colored new homes and a condominium complex. Walking through the town gives one the feeling that they might be in Key West. 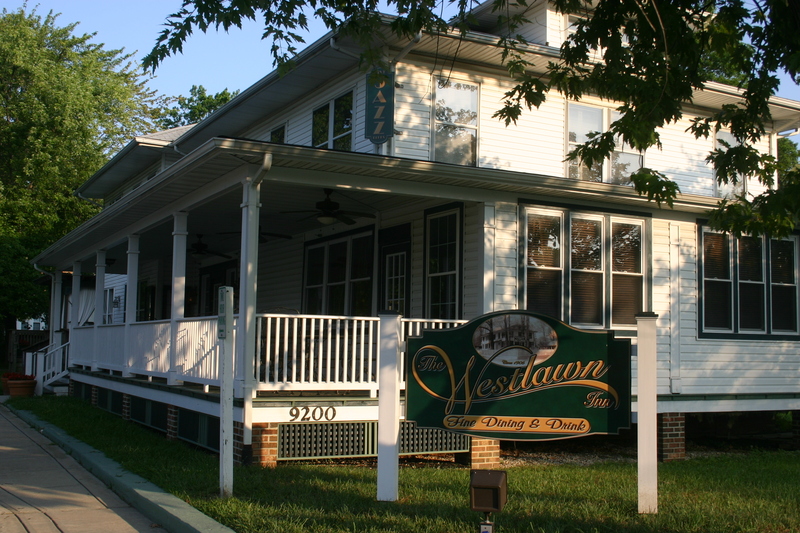 There are a number of shops where you can spend the afternoon and dining accommodations ranging from a casual Neptune’s and Mama Lucia to the elegant Westlawn Inn. In the early1900’s the town provided an ideal site for the vacation cottages of part-time residents from the city as well as the homes for working watermen. You can still see the classic bay-built boats out on the water either hauling up crab pots, oystering or taking out anglers to try their luck with bottom fishing or trolling for the popular striped bass or “Rockfish”. When the Bay Bridge opened, the summer crowds at the western shore getaways began going to the Atlantic beaches. The end of legalized gambling was the final blow that ended the heyday of North Beach as well as other waterfront towns. Recent years have produced a rebirth of civic pride and a sense of community. Flower gardens blossom and the popular Friday Night Farmers Market is jammed with locals. The sense of community is strong, and the people are very friendly. Visitors flock to North Beach each June for the House and Garden Tour and the End Hunger Dragon Boat Festival. On June 23rd is the Art Festival/Sculpture Competition as well as the popular DrinkMaryland. This year the films will include Mike Kravinsky’s “Nothing to Do”. The WWI animated film Sgt. Stubby: An American Hero presented by Vetflix.org (admission is free for veterans and children) and the short film directorial debut of Huntingtown High School student, Grady Armaost’s “Cube”. 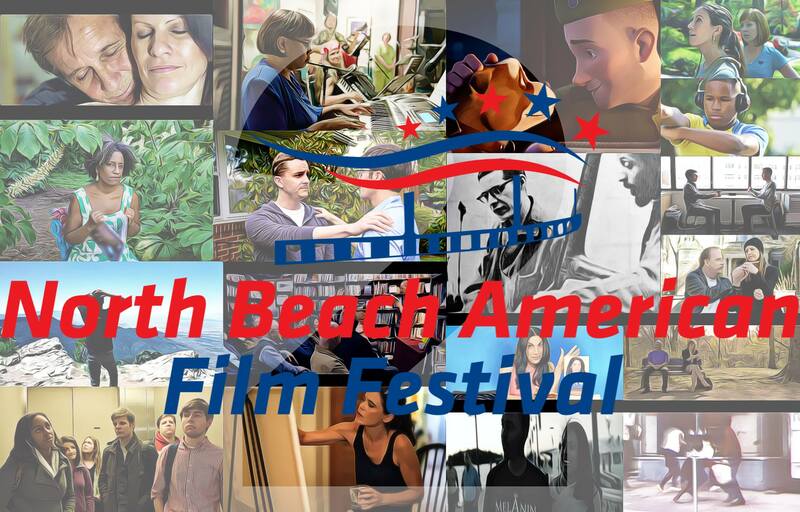 The festival features post screening O&A’s, VIP opening night party, an awards brunch as well as a VIP scavenger hunt. For schedule, tickets and info please visit www.nbff.net. Also located in North Beach is the Bayside History Museum. The mission of the museum is to provide all citizens with an understanding of the role of the Chesapeake Bay environment had in shaping the cultures of the bayside communities from Galesville to Plum Point, from prehistoric times to the present. Through research and interpretation of collections, historical education and preservation of historical resources, the Bayside History Museum promotes stewardship of this heritage and ensures the continuation of the relationship for future generations. The direct route to reach North Beach is to take the Beltway to Route 4 south and take the exit for North Beach. The better way is to grab your GPS and plot a course on the back roads. That will make this a real Road Trip!